The Amateur Radio Experimenters Group is please to announce that it will be supporting an Amateur Radio focused balloon launch, to take place at the Riverland Radio Club’s VK5BRL Weekend event at Overland Corner Hotel in the Riverland. 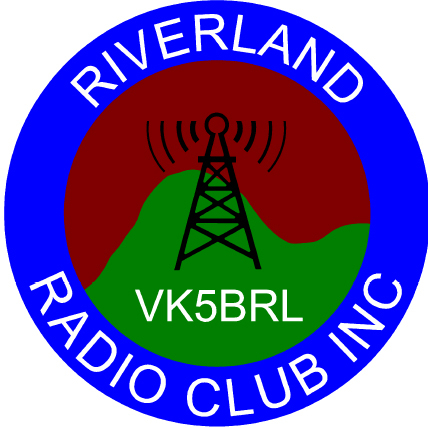 This event is aimed at bringing together members of the Riverland Radio Club and amateurs from across SA & Victoria, in particular those who participate in the VK5BRL bi-weekly net on HF (heard on 7115kHz at 8.30am Wednesday and Saturdays). The morning festivities start off with an early breakfast of coffee, tea and of course bacon, eggs and sausages. This is then followed by the BRL net. The AREG are looking to launch the balloon some time around 11am (to be confirmed) when the NOTAM is raised later this week. The AREG will be marking this weekend with a special balloon flight. 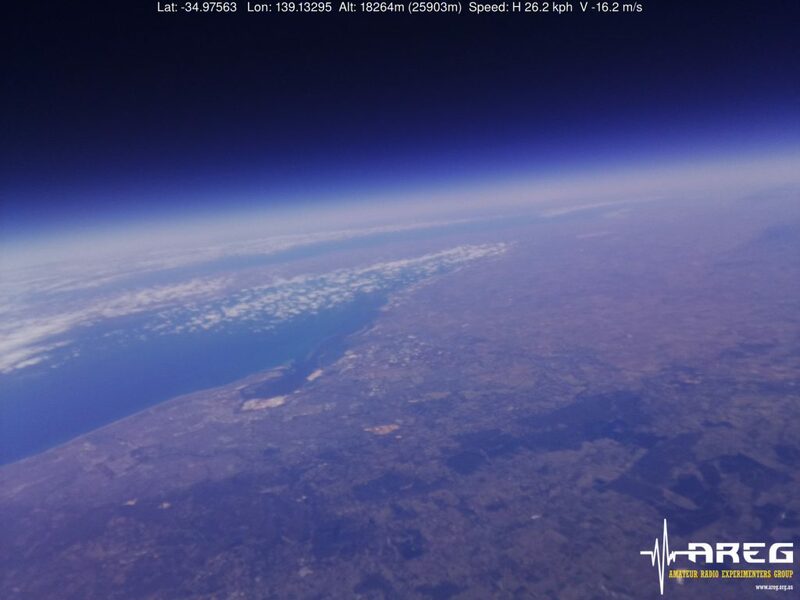 It has been some time since the flying repeater was heard on air, so it was felt that it was time to put some more amateur radio back into the balloon flights. Please note that this repeater is experimental, and may have performance issues during the flight. To transmit to the balloon at the maximum range of 800km (once the balloon reaches 100,000ft ++) you should only need approximately 5-10W and an 2-4dB gain antenna. This setup is much the same as the LEO satellites but without the high speed Doppler shift. PLEASE MAKE SURE YOU CAN HEAR IT BEFORE YOU TRANSMIT! Additionally, the receiver used in the repeater (a Dorji DRA818) appears to have quite sharp receive filters, which results in the repeater dropping out if the input signal is over-deviated (>4.8 kHz dev). Please talk using a regular speaking voice when using the repeater to avoid issues. As we will be flying from Overland Corner instead of near Adelaide, coverage at apogee should almost reach Canberra. Contacts from Melbourne to Adelaide through the balloon should definitely be possible. the Wenet imaging payload which will downlink on 441.2MHz at 115Kbit/s, and which will stream HD photos during the flight. Images can be seen (here). If you would like to learn more about how to get involved in tracking the balloon, take a look at the following resources on the club website. The Riverland Radio Club will be activating the WIA AGM & Convention special event call sign VK5WOW via the balloon repeater during the event. Contacts with VK5WOW through the balloon will qualify for the award certificate. Stay tuned for further details as the flight is finalised. We will announce the final flight time later this week as well as the predicted balloon track. This entry was posted in Club Activities, Horus, Project Horus and tagged balloon repeater, brl weekend, Horus by VK5GR. Bookmark the permalink.